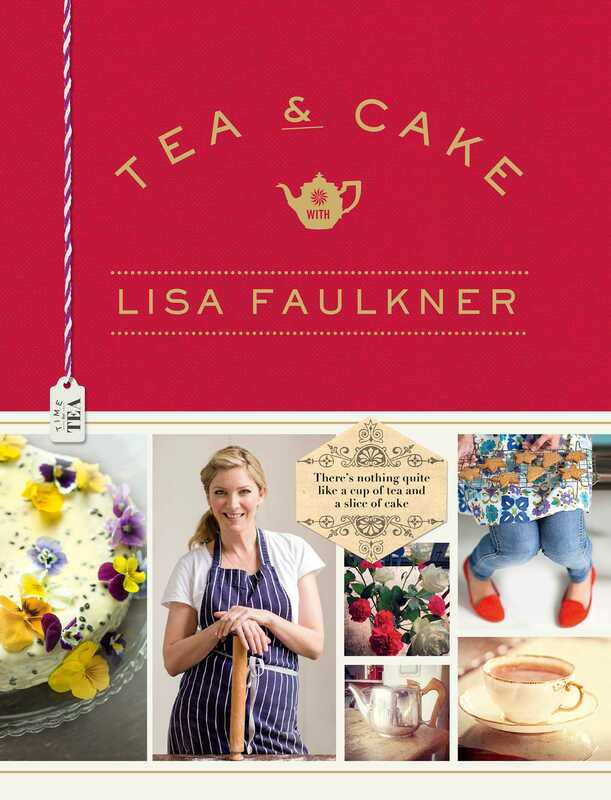 Number One bestselling author of Recipes from my Mother for my Daughter and Celebrity MasterChef winner, Lisa Faulkner invites you to join her for Tea & Cake. A regular on BBC's Saturday Kitchen, ITV's This Morningand Channel 4's Sunday Brunch, Lisa really, really loves a cup of tea. As we all know, whether it's a broken heart, a crisis at work or just 'one of those days', reaching for the kettle is halfway to making everything better. But for Lisa, it's also about setting aside a moment, whether on your own, with your best friend or even in a bigger group, and taking a few minutes to just be. And so that's what this book is all about: delicious things to dunk, slice and eat on your tea break so that you can have the perfect cup of tea moment too. Tried and tested easy recipes for biscuits, cakes, tarts and pies - as well as fancier, pretty things for special occasions and an entire chapter devoted to all things chocolate. From the perfect dunking biscuit, orange blossom baklava, strawberry milkshake and Earl Grey tea loaf to savoury bites, pastries and even a G & Tea cocktail, you have everything you need to sit back and enjoy Tea & Cake with Lisa Faulkner. 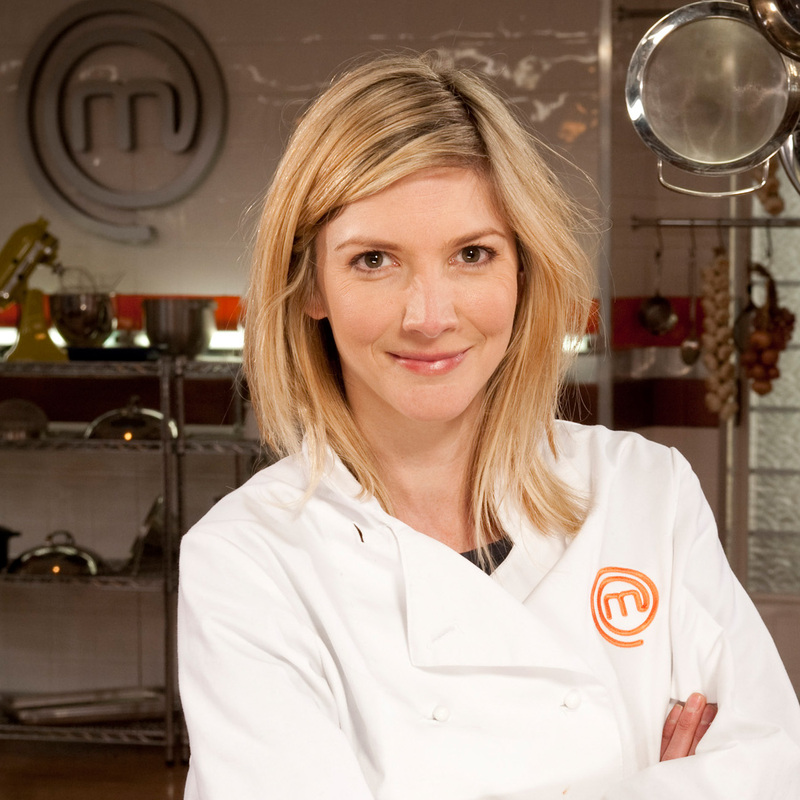 Actress Lisa Faulkner was the clear winner of 2010 Celebrity MasterChef. Since then Lisa hasn't looked back in her cooking career. She is regularly on our television screens cooking on This Morning, Saturday Kitchen and Sunday Brunch. Lisa's first book, Recipes from my Mother for my Daughter, was a Number One Sunday Times bestseller.